Auto lockpicks come in many shapes and sizes, as well they must. 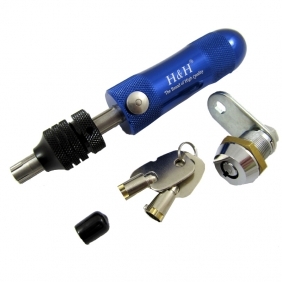 Any auto locksmith could tell you how difficult it is to pick a lock without a pick of the right size. Different locks require different tools, and a locksmith must stock up on different picks in order to be prepared for any emergency. 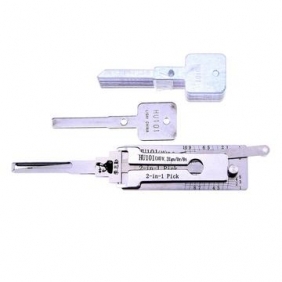 Here at EOBDTOOL online shop, we know how crucial the right equipment is for a locksmith. 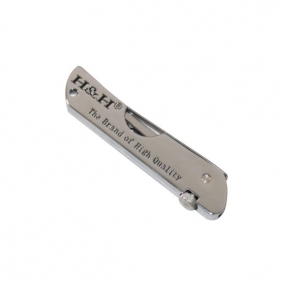 We carry a range of durable, reliable picks and accessories. Many of our picks are bundled in convenient packages for optimal flexibility and value. 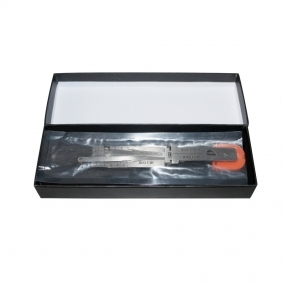 Our auto locksmith tool collections includes products for those who make a living by locksmithing and those who simply enjoy the challenge of picking locks. 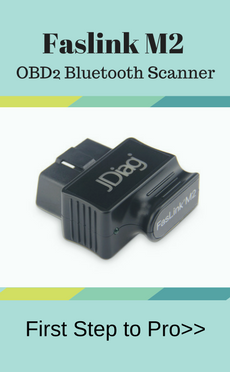 For more information about our products, contact us at sales01@eobdtool.com. For immediate answers to your questions, take advantage of the 'Live Chat' option--this allows you to send an instant message and speak to our customer service during business hours! Description: Whosales TUIREL WOYO Ultrasonic Cutter Cutting Plastics Hobby Tool drop ship TUIREL WOYO Ultrasonic Cutter Cutting Plastics Hobby Tool. 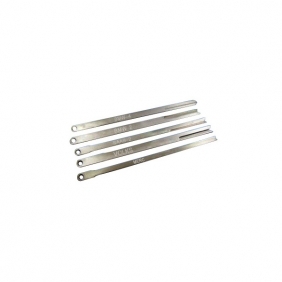 Description: Whosales IKEYCUTTER Condor XC-007 X3 Fixture for Ford TIBBE Key Blade drop ship IKEYCUTTER Condor XC-007 X3 Fixture for Ford TIBBE Key Blade. 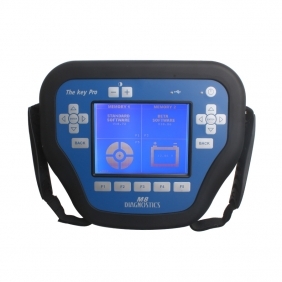 Description: Whosales The Key Pro M8 Auto Key Programmer M8 Diagnosis Locksmith Tool drop ship The Key Pro M8 Auto Key Programmer M8 Diagnosis Locksmith Tool. 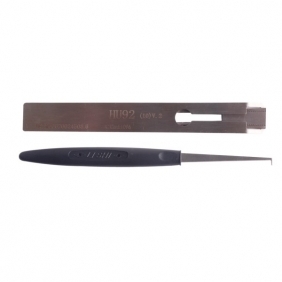 Description: Whosales LISHI VW HU66V2 2-in-1 Auto Pick and Decoder drop ship LISHI VW HU66V2 2-in-1 Auto Pick and Decoder. 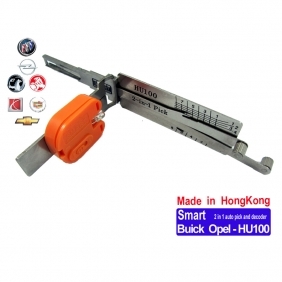 Description: Whosales Buick Opel HU100 2 in 1 Auto Pick and Decoder drop ship Buick Opel HU100 2 in 1 Auto Pick and Decoder. 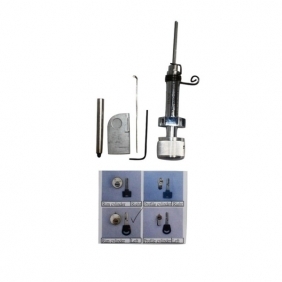 Description: Whosales 7 Pin Tubular lock pick drop ship 7 Pin Tubular lock pick. Description: Whosales VAG HU49 2 in 1 Auto Pick and Decoder drop ship VAG HU49 2 in 1 Auto Pick and Decoder. 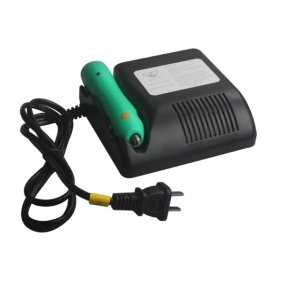 Description: Whosales Smart BMW HU92V3 2 in 1 Auto Pick and Decoder with Light drop ship Smart BMW HU92V3 2 in 1 Auto Pick and Decoder with Light. 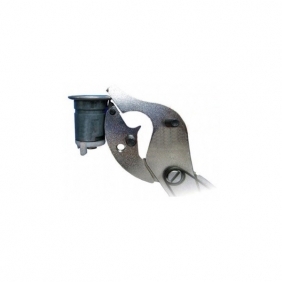 Description: Whosales Rim cylinder Left 5 pin drop ship Rim cylinder Left 5 pin. 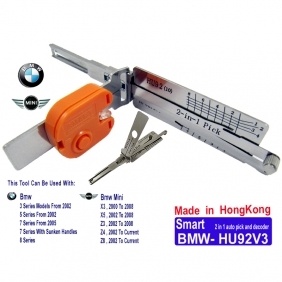 Description: Whosales LISHI 2 IN 1 HU100R BMW 2 Track 2010 drop ship LISHI 2 IN 1 HU100R BMW 2 Track 2010. 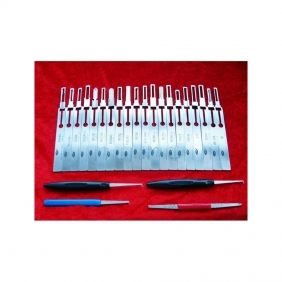 Description: Whosales LISHI Series Lock Pick Set 31 in 1 drop ship LISHI Series Lock Pick Set 31 in 1. 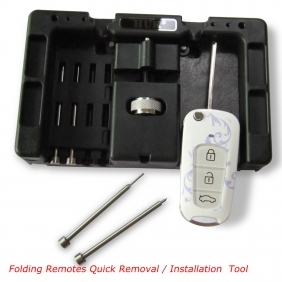 Description: Whosales Folding Remotes Quick Removal/Installation Tool drop ship Folding Remotes Quick Removal/Installation Tool. 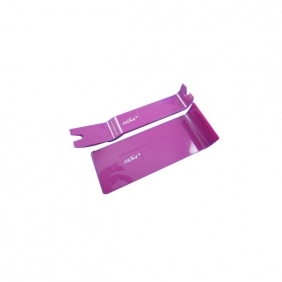 Description: Whosales Fold pick tool drop ship Fold pick tool. 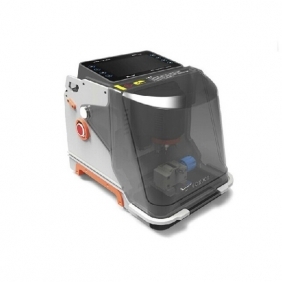 Description: Whosales New Disassembly And Assembly Tool drop ship New Disassembly And Assembly Tool. 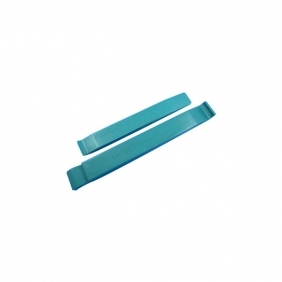 Description: Whosales Plastic Crowbar Set drop ship Plastic Crowbar Set. 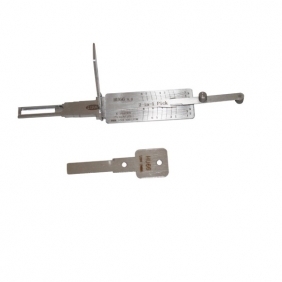 Description: Whosales LISHI BMW HU92 Lock Pick drop ship LISHI BMW HU92 Lock Pick. 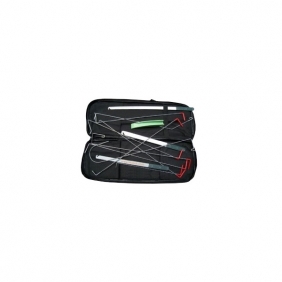 Description: Whosales Corea Automotive Tool Bag drop ship Corea Automotive Tool Bag. 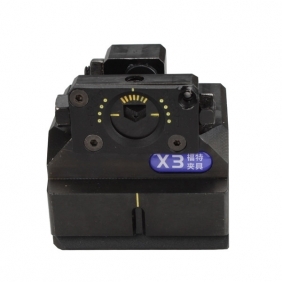 Description: Whosales Multi-Purpose Face Car Tool drop ship Multi-Purpose Face Car Tool. 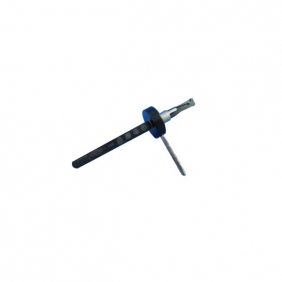 Description: Whosales All-Purpose Auto Pick Tool drop ship All-Purpose Auto Pick Tool. 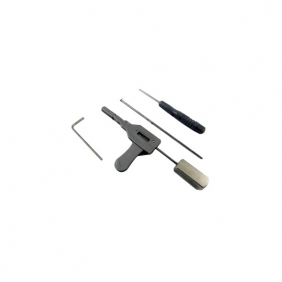 Description: Whosales VW PASSAT Auto Lock Pick Tool drop ship VW PASSAT Auto Lock Pick Tool. 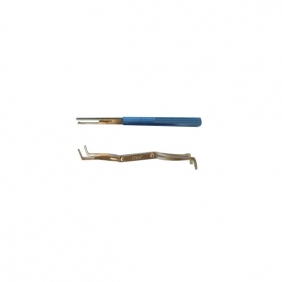 Description: Whosales VW Locksmith Tools drop ship VW Locksmith Tools. 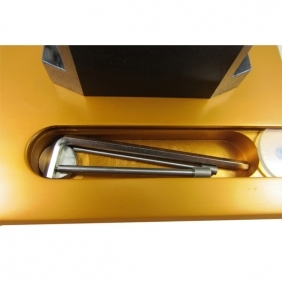 Description: Whosales King Safes Lock Tool drop ship King Safes Lock Tool.